When installing a Cold Air Intake the plugs and coils will be open to the elemtents. 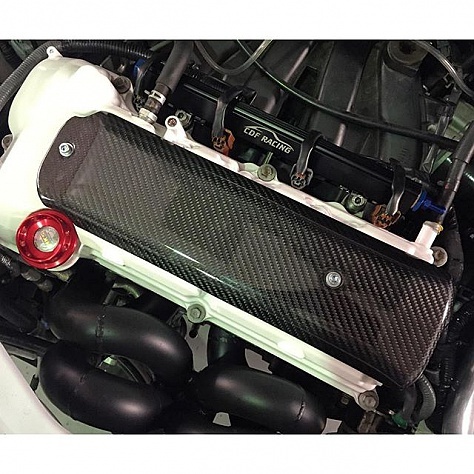 CTC have produced a Genuine Carbon plug cover to protect your coils. Unlike some others on the market our cover is made from Pre Preg carbon so its absolutely perfect unlike wet lay. As a result the product is also lighter weight. 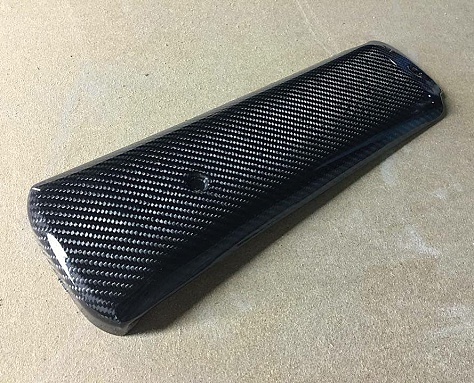 All carbon products are made to order so lead times can apply.